Estee Lauder has been a staple beauty brand for decades, and it’s no surprise as to why. Their well developed formulas and thoughtfully designed collections help to address a myriad of skin conditions, with a product for almost every skin type. Today we’ll be looking at one range in particular, known as their DayWear Collection. 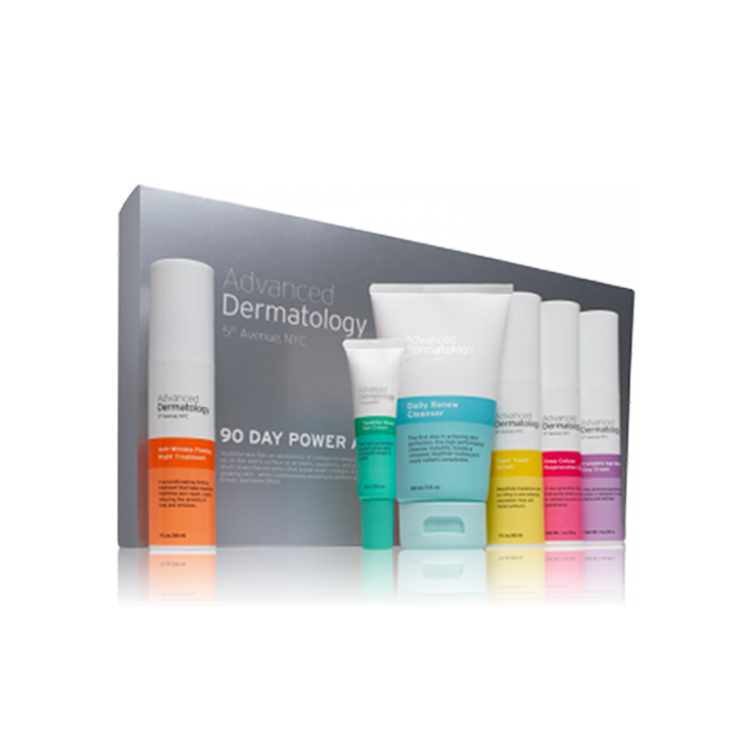 This collection includes skincare as well as lightweight makeup products specifically formulated for daytime usage. But what makes this range so unique? Today we’re going to be looking at all of the finer details to help you decide whether this range is worth considering. So without further adieu, let’s get started! Who is the Estee Lauder DayWear Range For? This range is from Estee Lauder is designed to target the very first signs of aging. Because of this, you’ll see key ingredients like hydrators and sun protection. 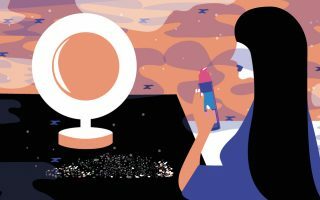 With these two things in mind, the Estee Lauder Daywear range would be ideal for those who are just starting their anti-aging skincare routine or are looking to add to their anti-aging routine. The DayWear products from Estee Lauder are actually part of a larger range known as their DayWear and NightWear collection. This collection was designed to hydrate and soothe your skin throughout the day, both through your morning routine as well as your nighttime routine. Looking specifically at the DayWear products, there are three different moisturizers, one eye cream and a daily BB cream as well. Looking first at their moisturizers, these products are the most well known and best selling products within the collection. They include the Oil-Control Anti-Oxidant Moisture Gel Creme, the Multi-Protection Anti-Oxidant 24H-Moisture Creme with SPF 15, and the Multi-Protection Anti-Oxidant 24H-Moisture Creme with SPF 25. These moisturizers are all fairly similar, with their main differences being the amount of sun-protection as well as what skin types they are best suited for. For example, their Oil-Control Anti-Oxidant Moisture Gel Creme does not contain any form of sun protection, and was intended for those with oily or combination skin types. Moving on to their BB Creams, the Anti-Oxidant Beauty Benefit BB Cream with SPF 15, 35, and 50 is designed to be used as a multi-purpose makeup and skincare product. Each product offers a different level of sun protection, as well as shade offerings. For example, their BB Creme with SPF 35 comes in 3 shades, while their BB Creme with SPF 15 only comes in one. All of the products from the DayWear range are chalk full of antioxidants in order to protect your skin from pollutants, as well as sun and free radical damage. Looking at the two most popular products within this line, namely the DayWear Multi-Protection Anti-Oxidant Moisturizer, and the Anti-Oxidant Beauty Benefit BB Creme, the two most important components of the range as a whole are the antioxidant benefits and sun protection. But how do these two key factors interact with the rest of the formula? 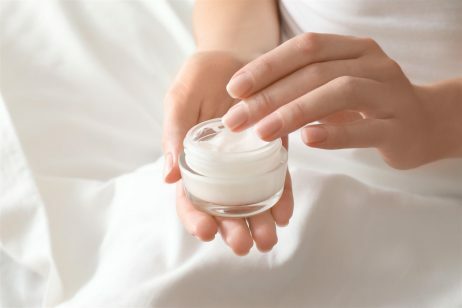 Starting off with the DayWear Multi-Protection Moisturizer the base of this formula consists of water, dimethicone, butyloctyl salicylate, butylene glycol and polyester-8. Additionally, one of the two main sunscreen filters, Avobenzone and Octisalate, may also be a part of the base of this formula, but due to U.S. regulations, have been separated out of the ingredients list with their exact percentage. Looking at the base of this formula a little more closely, there is good news and bad news depending on your particular skin type. The second ingredient within this formula is dimethicone, which can be pore clogging or irritating for some. But there is some good news, salicylic acid, a common chemical exfoliant, is present in this formula, meaning that you may actually receive some anti-acne benefits as well as anti-aging and sun protective benefits as well. Salicylic acid helps to remove dirt, debri and dead skin cares from within your pores, which helps to prevent acne as well as decrease the appearance of blackheads. In addition to this base, the core of the formula includes a blend of several antioxidants which the brand refers to as their Super Anti-Oxidant Complex. This blend includes ingredients like guava fruit extract, gentian root extract, barley extract, rosemary extract and many more. The BB Creme from the Estee Lauder Daywear range also features this Super Anti-Oxidant blend, as well as your choice of sun protection and level of pigment. The SPF 15 option is offered in one shade, which is most suitable for those with light to medium skin tones. The SPF 35 option is their most versatile flanker, with three shades and a fairly effective level of sun protection, excellent for day to day use. And finally, their SPF 50 is available without a tint, so if your looking for an high SPF to wear underneath more full coverage makeup, this could be an excellent option. As the name would suggest, all of these products have been designed to be used during your morning routine. Since there are several options for many of these products available, you can mix and match products to suit your personal needs best. For example, if your prefer a more extensive, high coverage and highly moisturizing routine, you could start with the DayWear Multi-Protection Moisturizer, follow with the BB Creme with SPF 50, and finish with your regular makeup routine. On the opposite end of the spectrum, if you prefer a more minimal, no fuss routine and have oily or combination skin, you could just apply the BB Creme with SPF 35 and head out the door. Almost all of the products within the DayWear range are fairly well reviewed, with dozens of reviews available for each product. 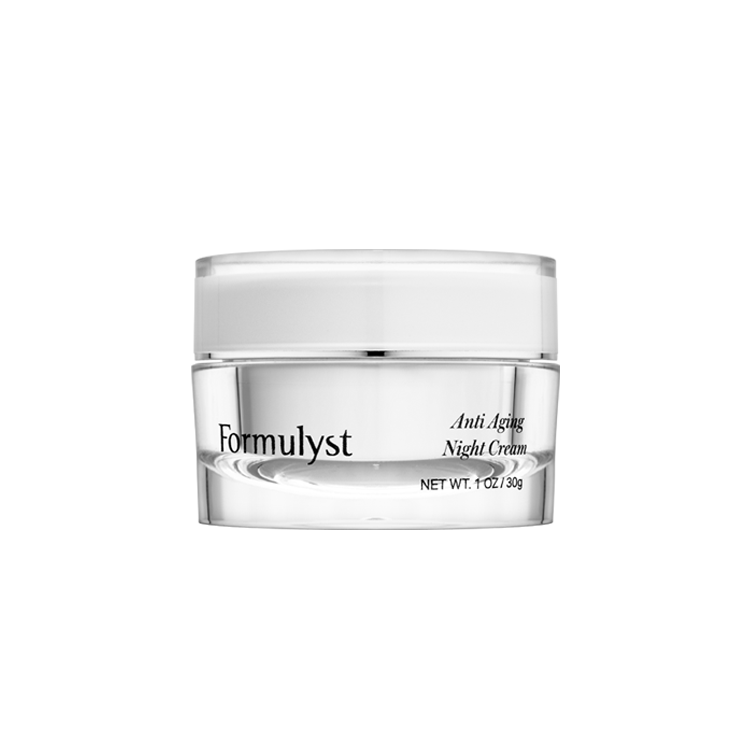 Their most well reviewed item continues to be their Multi-Protection Anti-Oxidant 24H-Moisture Creme with SPF 15. This product currently has 679 reviews on Estee Lauder’s website and an overall rating of 4.7 out of 5 stars. Most reviewers were surprised by how thoroughly this product was apply to hydrate and protect their skin, without leaving any greasy of heavy film on the skin. But we’d love to hear from you! Have you tried anything from the DayWear range? Let us know in the comments section down below!